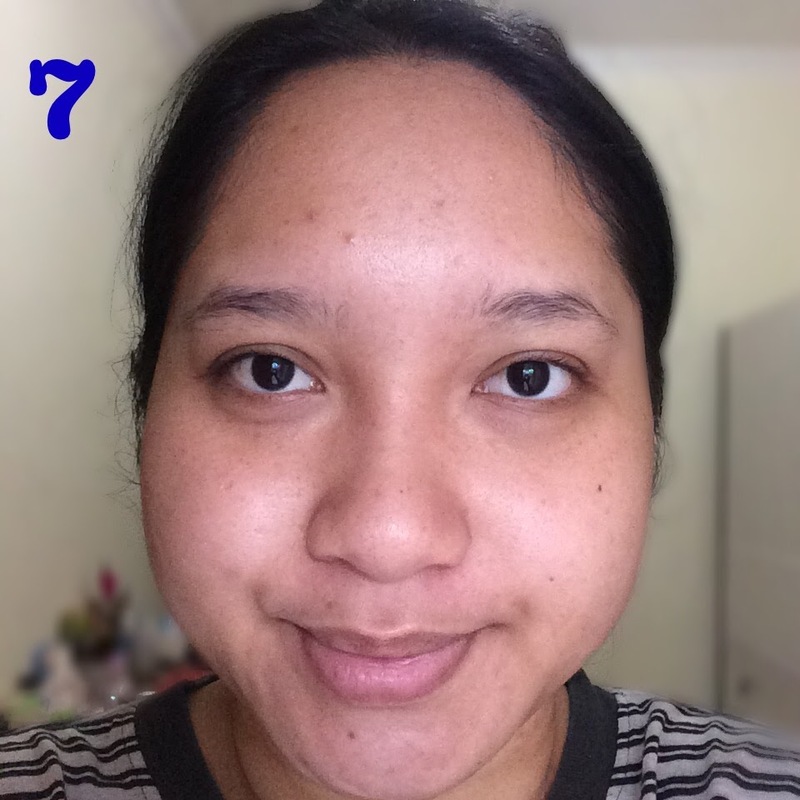 There is this hype in Indonesia which is a treatment to detoxify our face by putting on Kefir as a mask. Kefir is like a yogurt, but mostly made from goats milk. It is rich in probiotics, thus very healthy when consumed. Kefir is also believed beneficial for the skin when being used as a mask. The probiotics and dairy contains in the Kefir is believed to create more supple skin and to cure many impurities of skin. 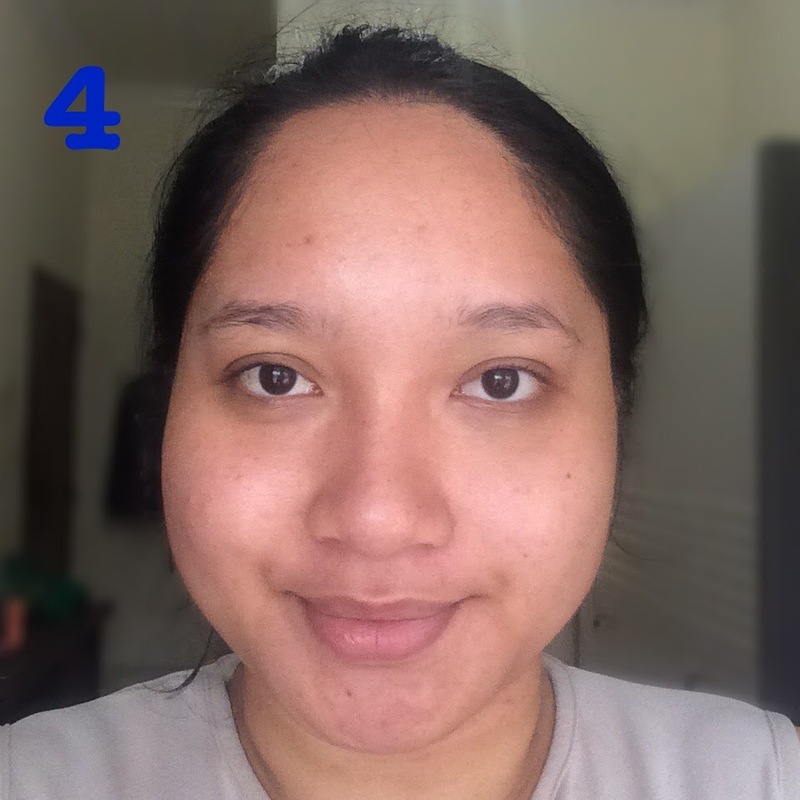 Several celebrity in Indonesia uses Kefir mask to neutralise their skin after days and days of thick makeup. One of the pioneers of Kefir mask brand is Medina Organic Kefir, a brand made by one of Indonesian celebrity, Ina Thomas. In this post, I will deliver my 10 day experience using Medina Organic Kefir. Each pack of Medina Organic Kefir has 10 small plastic package of Kefir. Each small plastic is used for 2 times usage. One for morning, one for night time. To detoxify our skin, this product should not be used with any type of skincare. The texture of the product is like yogurt but with an additional soft kefir scrub. The scrub will melt easily once being in contact with warm water. So I assume that the scrub is made from pure good fat from the Kefir. The type of Kefir that I bought is the Green Tosca that is designed for normal to oily skin. 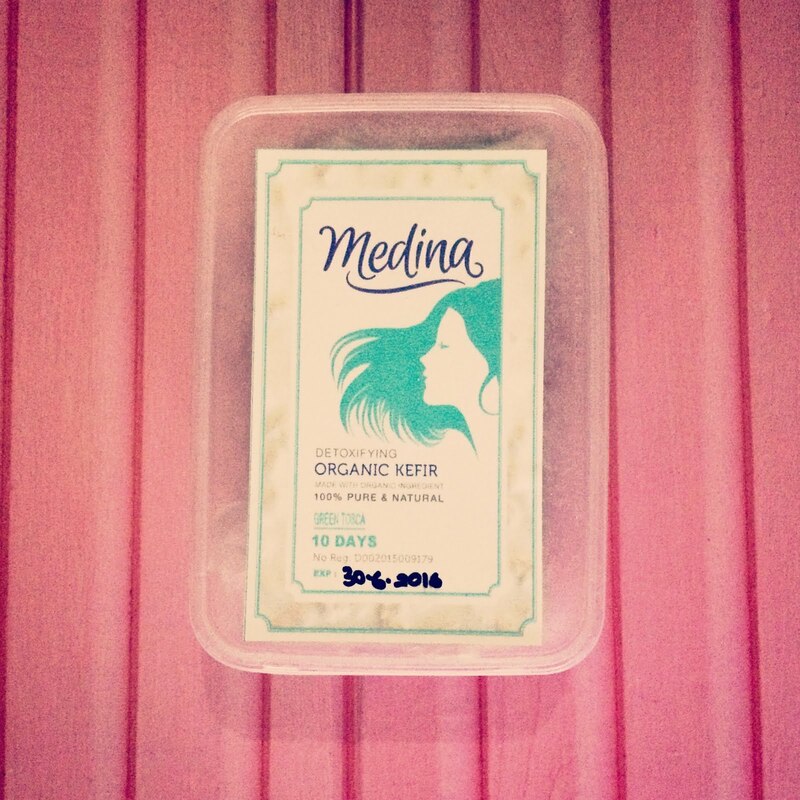 For a package of the Medina Organic Kefir Mask costs IDR.330.000. This is a bit more pricy compared by other Kefir mask product available in online shops. However, the Medina Organic Kefir had received many great feedbacks from its users, including many socialite in Jakarta. It is definitely worth the hype to try. 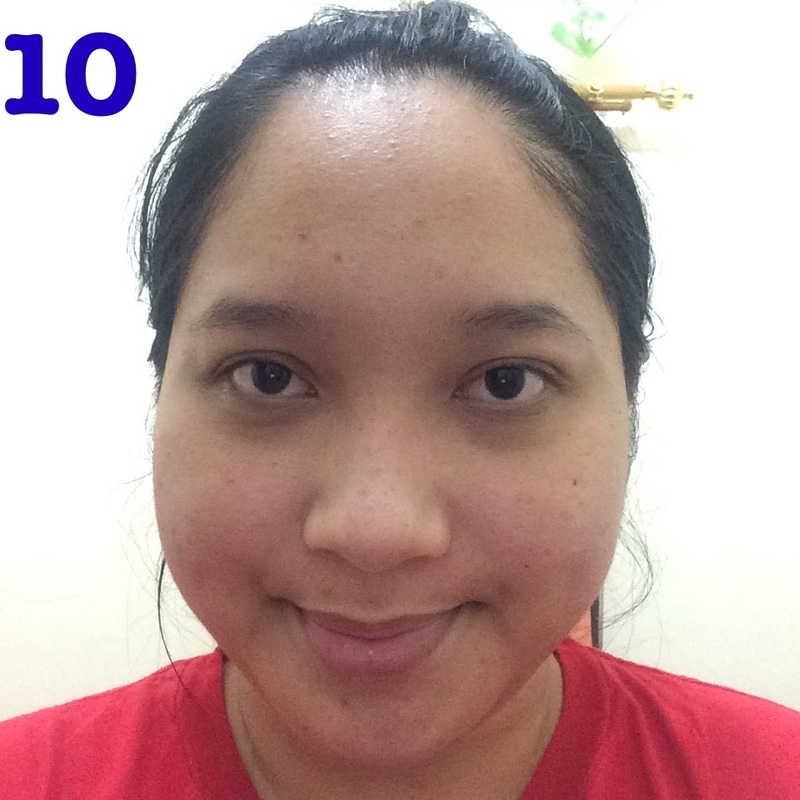 During the 10 days detox, I did not put any other skin care in my face. Some days I use makeup in the morning. I use the Kefir mask twice a day, once right after bed, and once before bed. The Kefir mask should be kept frozen all the time. Thus, I took some time to melt the small package in a room temperature. After melted, I put half of the product in a glass bowl and put the remaining in the freezer for night usage. Half of the small package will be able to cover all of my face area, including my neck area. I put a very thin layer to it in order to make it fit. Because it is from the fridge, obviously it gives a very cooling effect. Unlike many other masks, the Medina Organic Kefir Mask does not give any tingling effect at all. This is a good sign of its organic and pure ingredients. To explain my experience of using Medina Organic Kefir Mask, I will highlight the result it brings in several days of usage. My skin is super oily during the day. I also have many small blackheads and small acne on my face. I also have several scar in my cheek resulted from my previous acne. 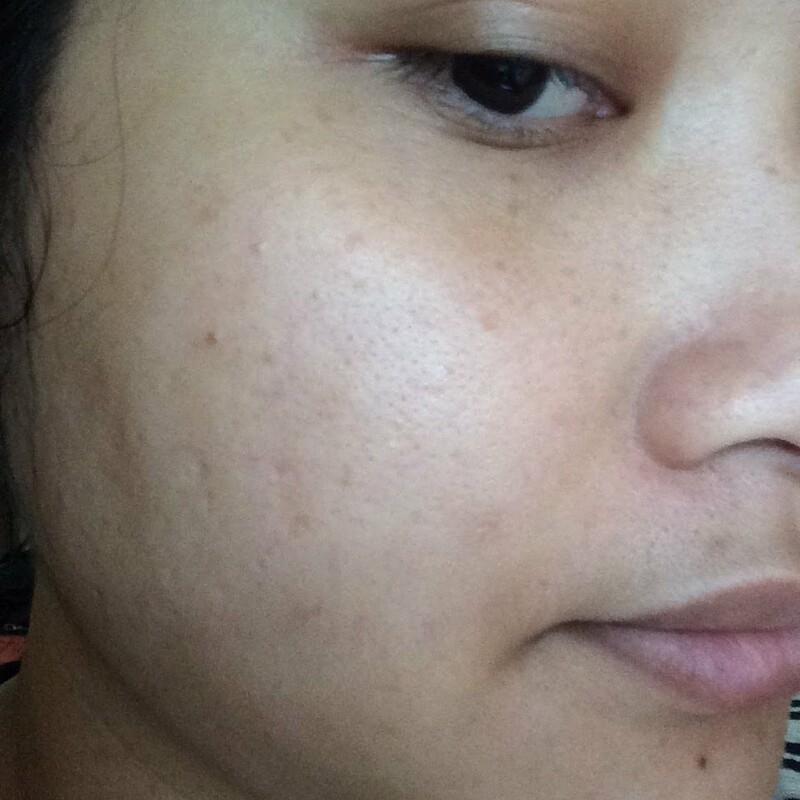 My pores are super large, and I also have hyper-pigmentation in several areas of my skin. I've noticed that my skin seems a bit lighter than before. My skin also felt so much smoother. The pores in my skin seems to be smaller. The blackheads in my nose cannot be felt anymore. 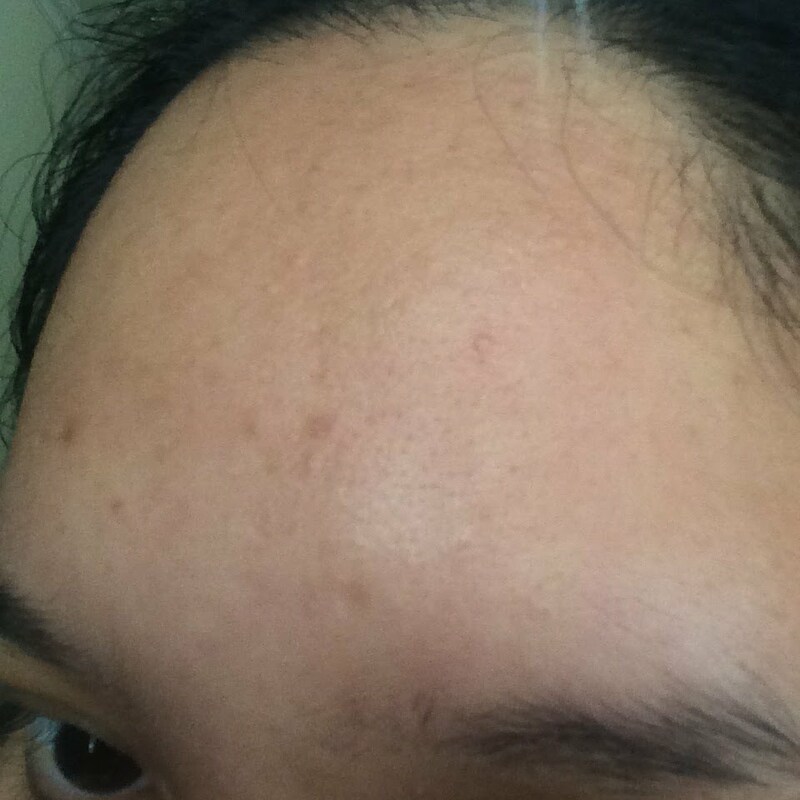 Several small blackheads in my forehead tends to grow into small acne. The dark spots in my cheeks started to blur. 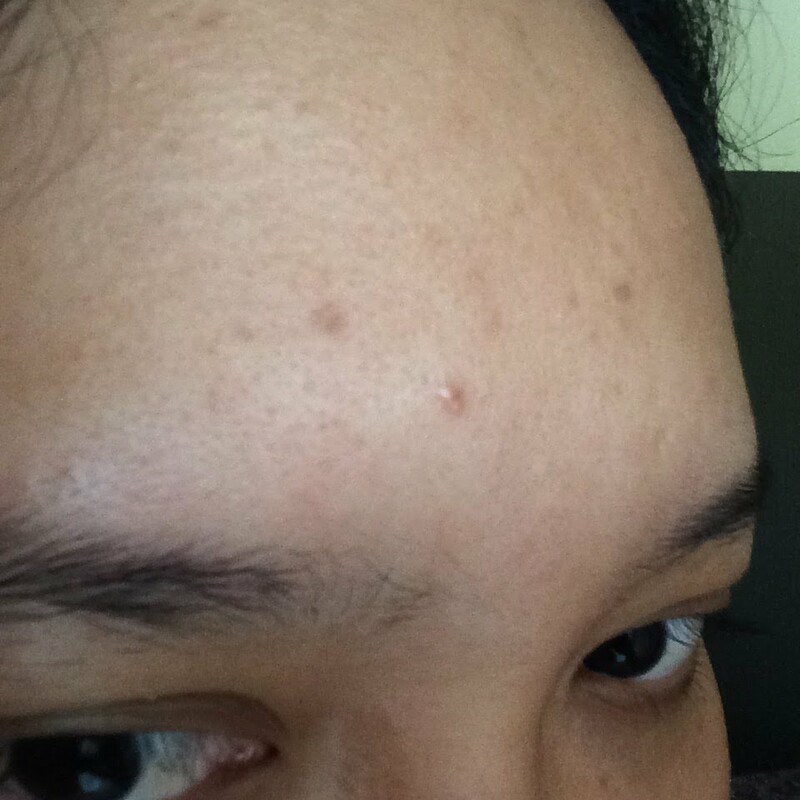 Just like my forehead, the blackheads in my cheeks also started to turn into small acne. I honestly was scared of continuing this product in this stage. However, I am still curious about the effect in 10 days. My skin felt super soft! During the day, my skin produces less oil than before. I love how it helps me to reduce those unpleasant oil. However, the small acne in my forehead seems to grow even more. 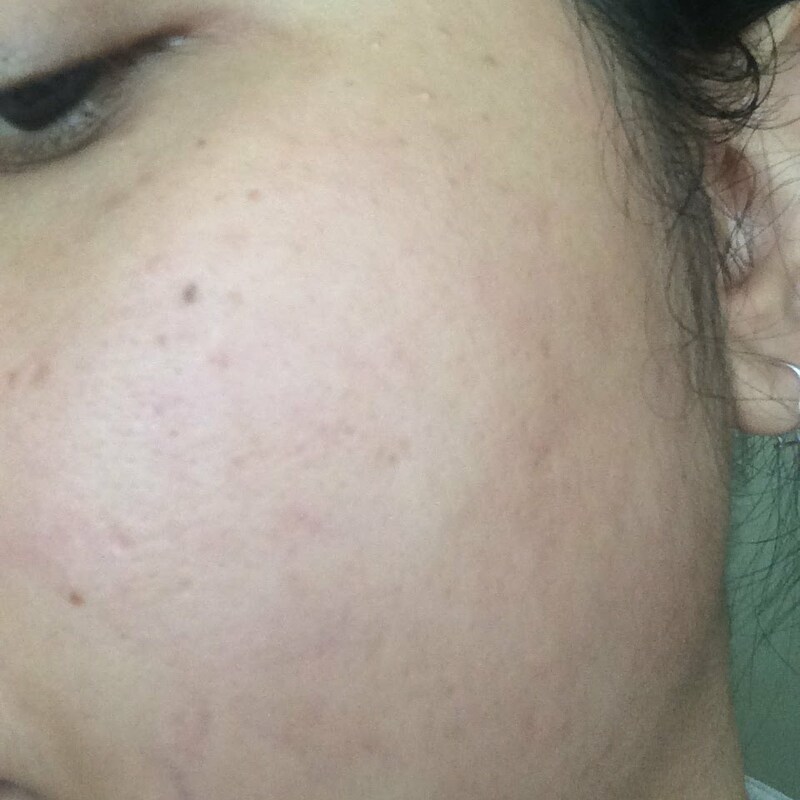 Although acnes were developed, the acne is very dry. It is unlike the acne that I usually have. Pores are significantly reduced. Black spots are also reduces. The small acne in my cheeks is also drying just like the one in the forehead. This the end of the detox mask. 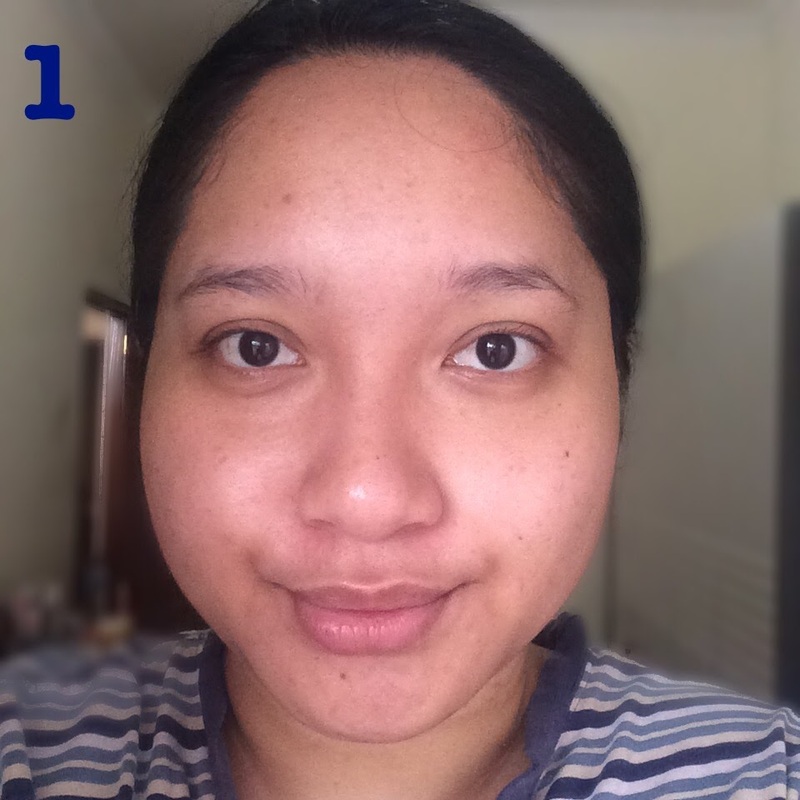 In this stage, I felt my skin is at its healthiest as ever! It is very supple. My makeup stayed on better. The texture of my skin also supports me to put less makeup than before. I used to be so dependent with foundations. 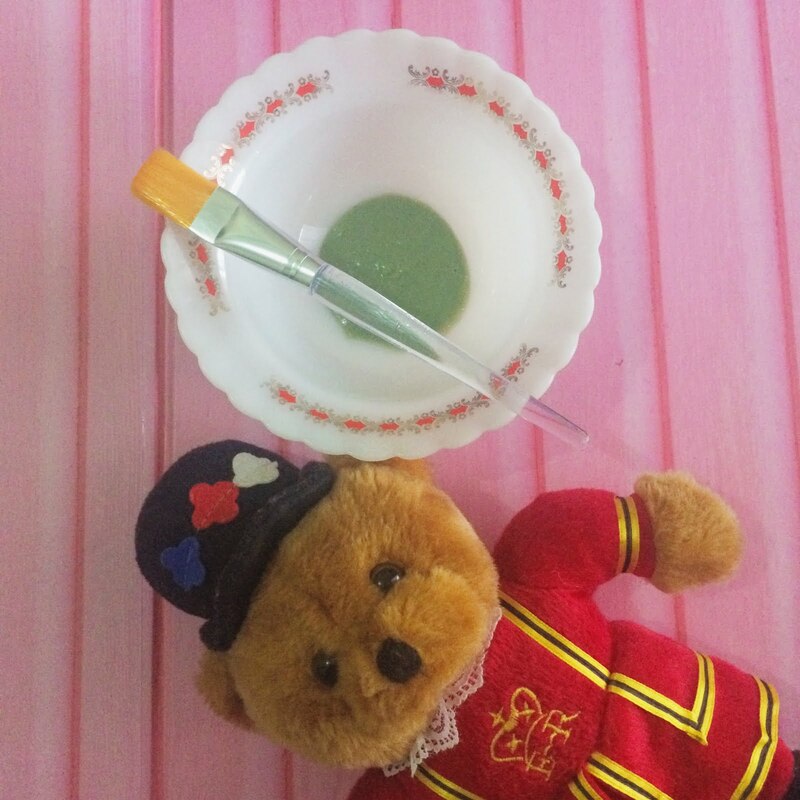 But after the detox period, it is enough for me to put on just powder for my daily makeup. The acnes in my forehead looks completely dry. I've just have to wait for some times for it to completely disappear. 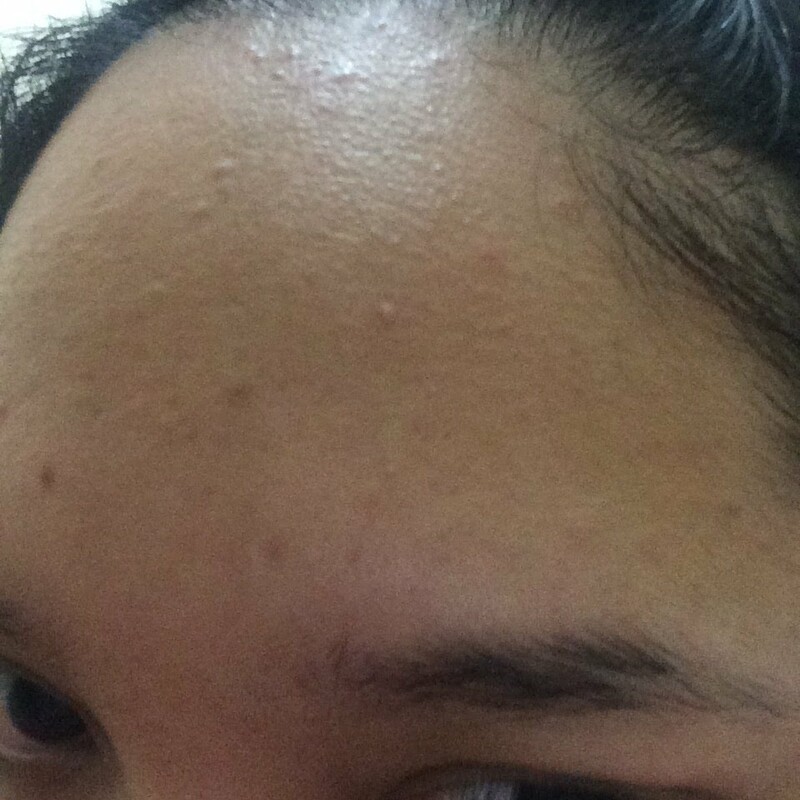 I made a personal conclusion that the acnes that were developed is a part of a detoxing result. This is because the acne dries instantly and the skin rejuvenate by its own. Reduced excess oil during the day. More supple and soft skin. This particular product is a product that needs patience and persistence! Yes, since it is organic and made from 100% pure natural product, I admit that it does not give an instant effect. However, it does significantly help into making my skin becomes healthier. I personally think that this mask is one of a must to do once every two months perhaps. 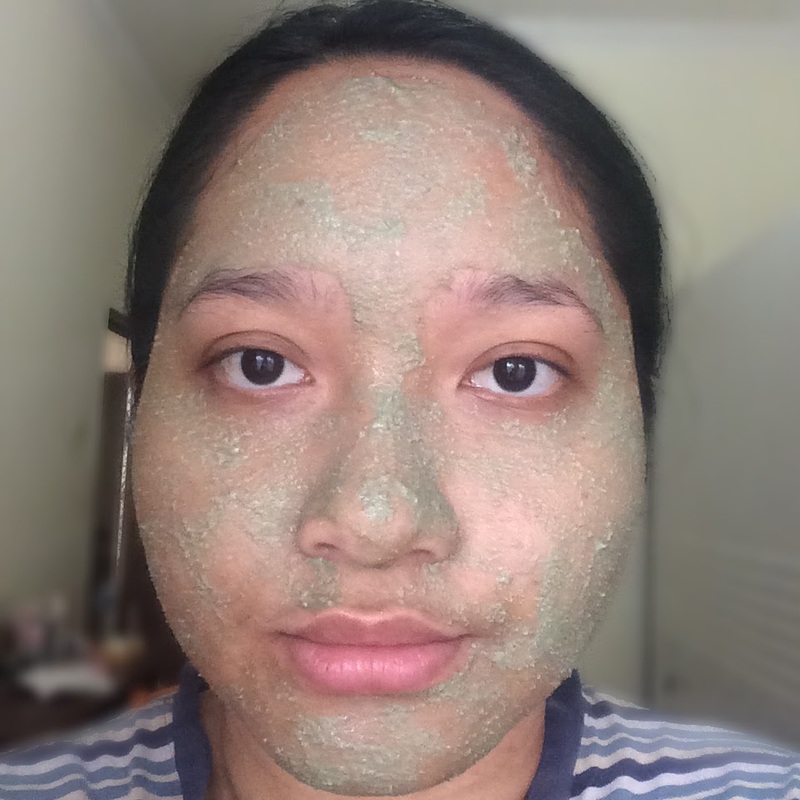 For individuals like me who had tons of skin care product and makeup being used in a daily basis, the detox mask will definitely helps to give the skin some time to rest. I definitely will use it again.